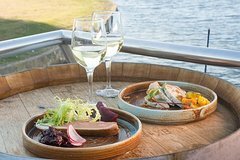 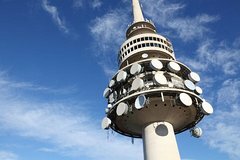 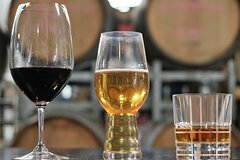 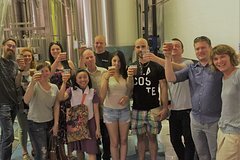 Canberra Australian Capital Territory CanBEERa Explorer: Capital Brewery Full-Day Tour. 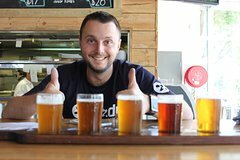 Our Canbeera Explorer tour takes you to 3 great craft breweries across the Canberra and an awesome craft beer pub. 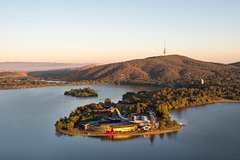 Canberra Australian Capital Territory National Museum of Australia: Ultimate Museum Experience. 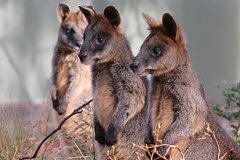 Discover where Australia’s stories come alive at the National Museum of Australia. 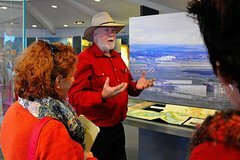 Canberra Australian Capital Territory National Museum of Australia: First Australian Tour. 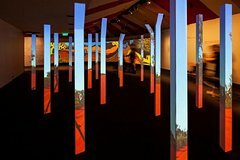 Visit the National Museum of Australia and experience the world’s oldest living cultures of the Aboriginal and Torres Strait Islander peoples. 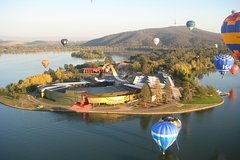 Canberra Australian Capital Territory National Museum of Australia: Museum Highlight Tour. 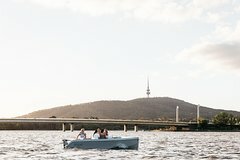 Visit the National Museum of Australia and experience the Museum Highlights Tour. 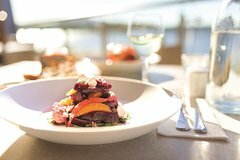 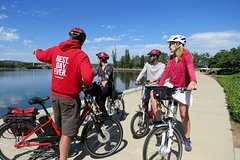 Canberra Australian Capital Territory Highlights of Canberra Full Day Tour. 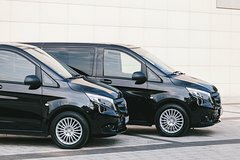 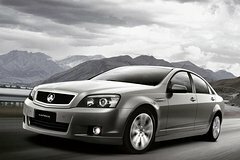 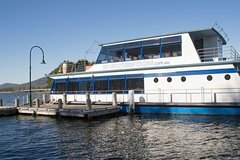 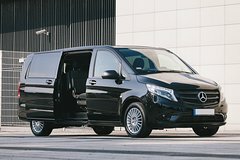 This tour is the best introduction to Australia’s capital city and includes the must do iconic locations..